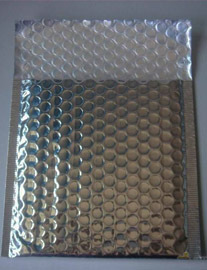 Welcome to Cutting Edge Converted Products, Inc., a leading manufacturer / converter of packaging products and die cut components.We are dedicated to using knowledge and ingenuity to create unique packaging products and die cut components that will bring value to our customers. 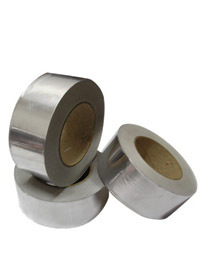 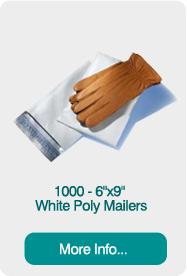 On this site you will find thousands of quality packaging, customizable packaging and shipping products, from pouches and bags to tapes and fastening systems. 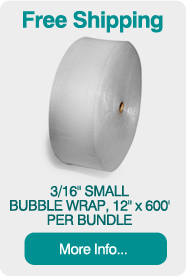 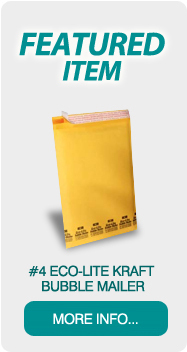 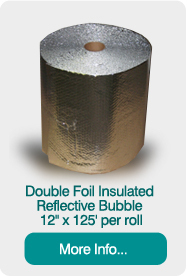 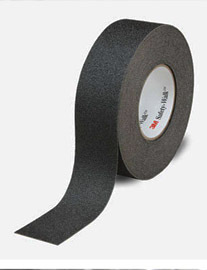 Cutting Edge offers several paper-based products for shipping and storage needs. 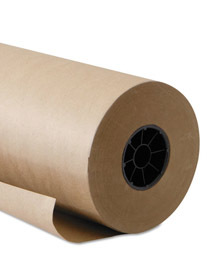 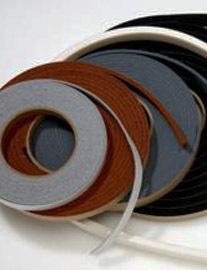 Characteried by varying thicknesses and, with some products, chemical treatments, each paper product is created for a specific use or set of uses including, but not limited to: interleaving, wrapping, corrosion prevention, and more. 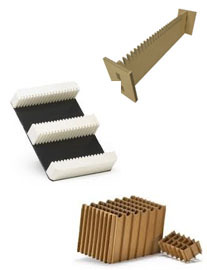 Cutting edge offers cork shipping and storage solutions for a variety of applications. 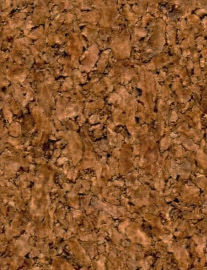 Custom die cut corkboard is available and can be used as product insulation, as a component in ready-to-build furniture, as well as in other applications. 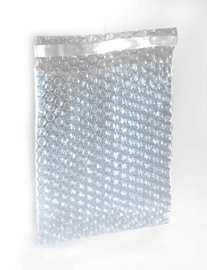 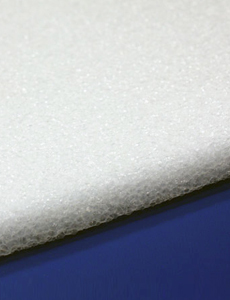 Custom cork bumpers are also available for protecting the corners of shipped and stored items. 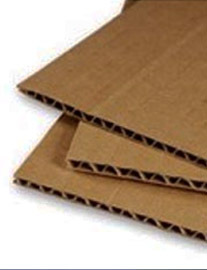 Corrugated plastic is a range of thin extruded plastic sheet and other products used in shipping. 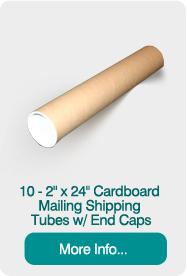 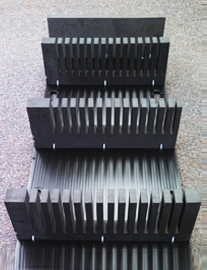 Corrugated plastic shipping supplies are available in die cut returnable packaging, corrugated plastic dividers, and corrugated plastic dunnage assemblies. 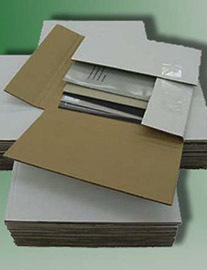 Cutting Edge will work with companies to develop custom packaging solutions for any product. 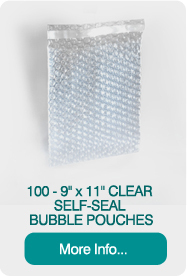 Our goal is not only to create a shipping solution that adequately stabilizes and protect products, but also one that is cost-effective. 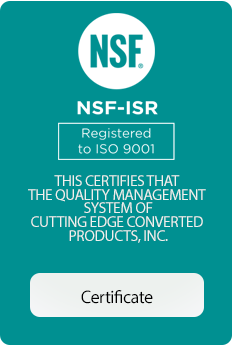 To learn more about working with a Cutting Edge engineer to create your custom solution, call (888) 720-3343.